SAVE TAX THE WISE WAY !! Budget 2014 gave taxpayers plenty to smile about. For instance, the hike in deduction limit under Section 80C meant that those who saved more could reduce their tax by up to Rs 15,000. While a higher limit can clearly be a boon for taxpayers, it may not be of much use if you don’t know which tax-saving option suits you best. If you too are confused by the wide range of options under Section 80C, our cover story can help you. We have considered nine of the most common tax-saving instruments . Budget 2015 is much awaited and clearly holds the key for this year’s investments ! 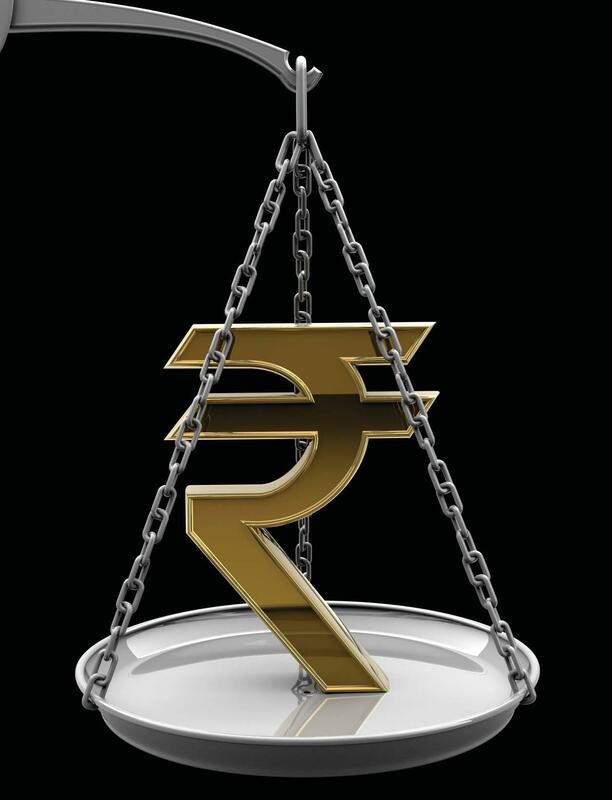 high PPF may not have a very high return, but its tax-free status, flexibility of investment and liquidity by way of loans and withdrawals, gives it the crown in our beauty pageant. Equity-linked saving schemes come in second because of their high returns, flexibility, liquidity and tax-free status. However, traditional insurance policies, an all-time favorite of Indian taxpayers, manage the ninth place because of the low returns they offer and their rigidity. Not unsurprisingly, the equity linked saving schemes (ELSS) or tax planning mutual funds hold the pole position this year, followed by Ulips. The PPF, which was ranked number one last year, has slipped to the third position, not because of any change in its features, but because products such as ELSS and Ulips hold greater promise in the current market conditions. Some readers might be surprised that the much reviled Ulips are in the third place. The Ulip remains a mystery and its returns are seldom tracked. We checked Morningstar›s data on Ulips and found that the returns have not been very good in the past 1-5 years. Even so, it can be a useful instrument for the smart investor who shifts his money between equity and debt without incurring any tax. We have tried to separate the chaff from the grain by assigning a star rating to the various tax- saving options. Whether you are a novice or a seasoned investor, you will find it useful. It will help you cut through the clutter and choose the investment option that best suits your fi nancial situation. LSS funds are the showstopper this year, scoring 28 out of 30 points. Being equity schemes, they are low on safety, but score full points on all other parameters. The returns are high, the income is tax-free, the investor is free to alter the time and amount of investment, the lock-in period of three years is the shortest among tax-saving investments and the cost is only 2-2.5% a year. The liquidity is even higher if you opt for the dividend option, and cost is even lower if you go for. the dividend option, and cost is even lower if you go for the direct plans of these funds. Don't look at ELSS funds as one broad category. Within these, there are schemes with a large-cap orientation, making them more stable than others. Some have a midcap skew, which can be riskier than large cap funds but also have greater potential. The funds that have lined their portfolios with small- and mid-cap stocks will be riskier, but can outperform by miles if the small-caps turn out to be multi baggers. The Reliance Tax Saver fund has almost 70% of its portfolio in small and mid-cap stocks. .. will be riskier, but can outperform by miles if the small-caps turn out to be multi baggers. The Reliance Tax Saver fund has almost 70% of its portfolio in small and mid-cap stocks. It has outperformed the category in the past three years, churning out 41% returns when the category average is 27.7%. In view of the all pervasive budgets, ever changing golden investment strategies and renewed policies Bm advises its readers to plan out their yearly investments in the most positives ways by duly considering tax saving-instruments as well !